Summer’s just around the corner, and the weather is going to be fine! But, you know that winter will be coming back sooner than you expect it, which means that you should start planning your next wintertime cruise today! 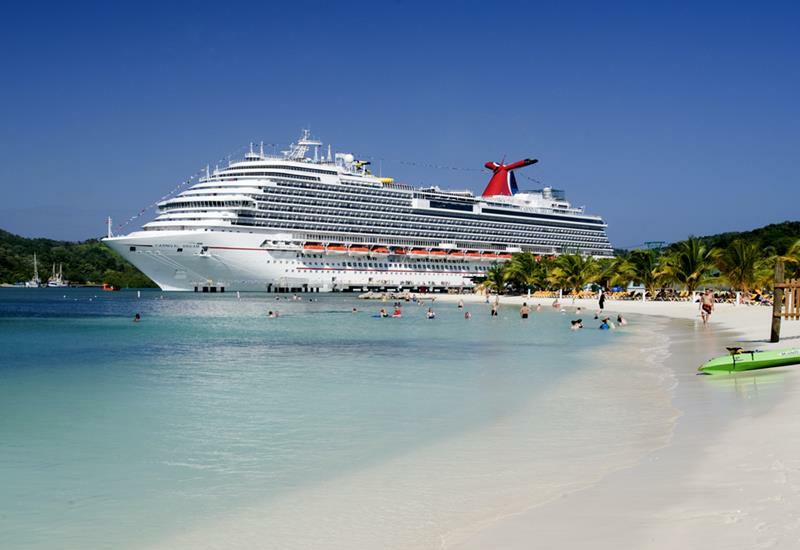 And, if you’re the kind of person that likes to unwind and let loose while you’re away from home, then you know that Carnival is an excellent cruise line for just that thing. 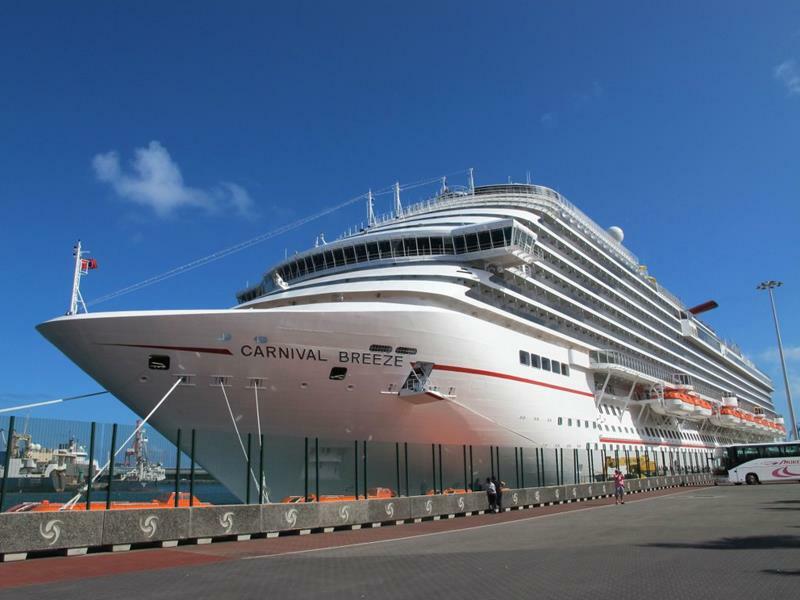 One of their newest ships, the Carnival Breeze, which entered service only three years ago, is going to be embarking on some tremendous cruises through the Caribbean this upcoming winter. For that reason, we though we’d share some of the best of those cruises that it will be embarking on, as we think that these would make excellent vacations for you and your family. Of course, you might be looking to get away sooner than this winter! So, we’ve also included an awesome itinerary that the Breeze will be running out of Galveston, Texas, all summer long! So, are you ready to plan your next cruising vacation? 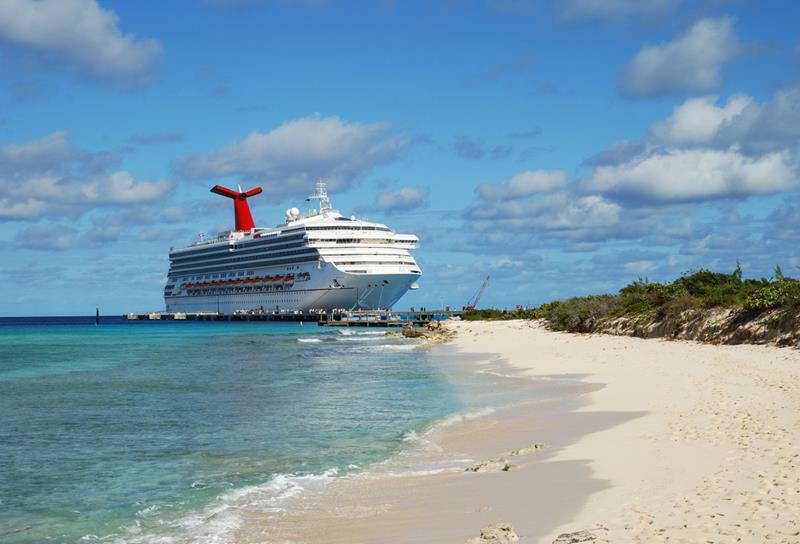 Do you want to check out the awesome Caribbean destinations that the Carnival Breeze will be visiting in the months to come? Then come take a look! 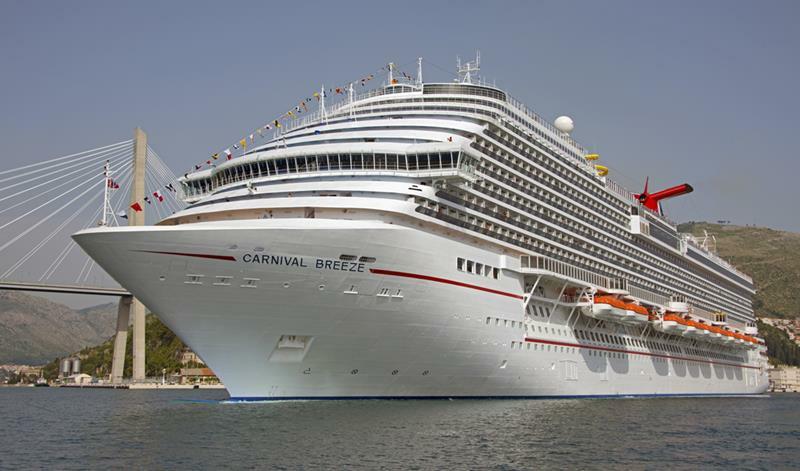 Leaving from Miami, Florida, this stunning 8-day cruise will take the Carnival Breeze’s passengers to the hottest destinations in the Eastern Caribbean. 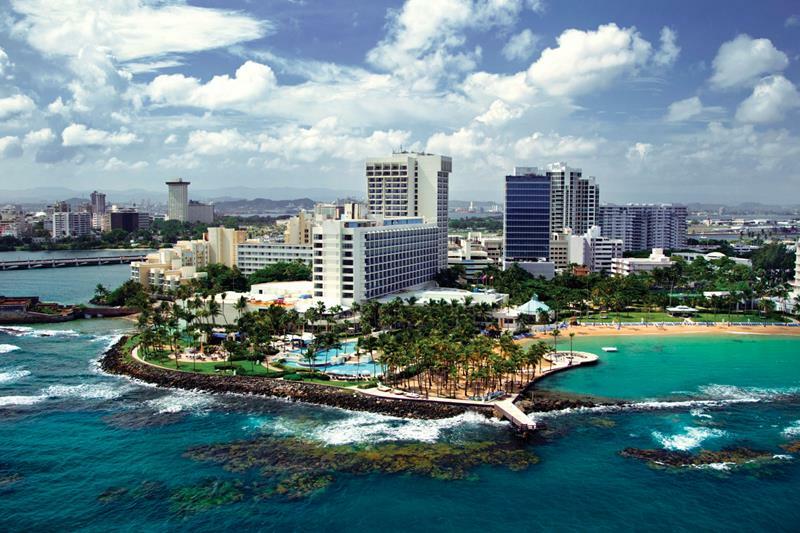 Those who have wanted to experience the unofficial 51st state, Puerto Rico, will get their chance on this cruise! 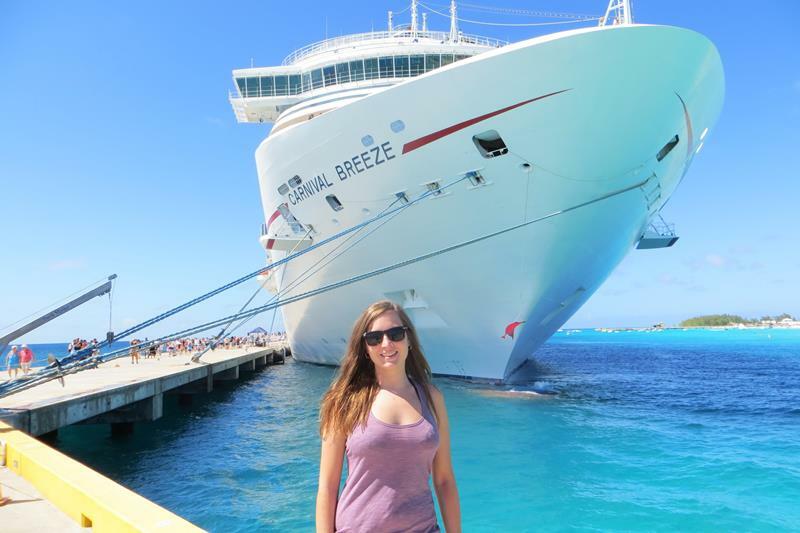 Grand Turk is also a hot destination on the list, where you and your companions will be able to get some of that signature tropical flair. 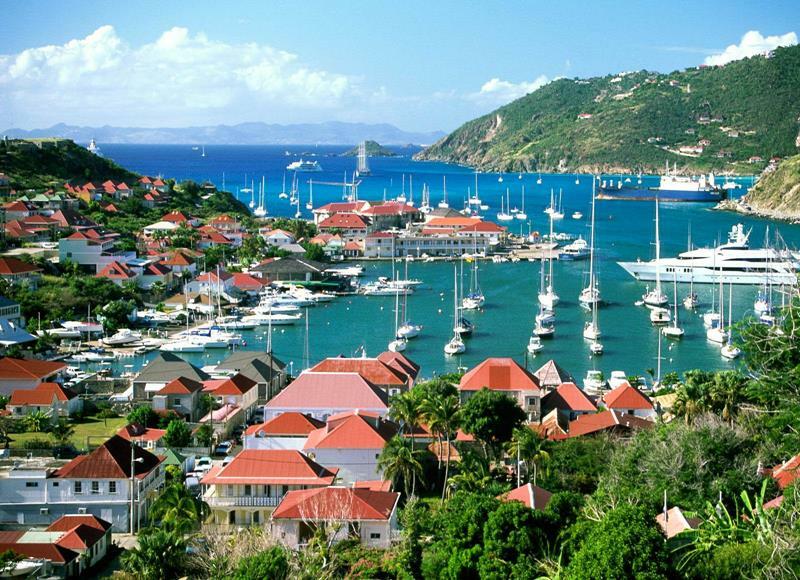 How does a trip to the legendary St. Maarten sound to you? Well, you’ll get your chance on this cruise. 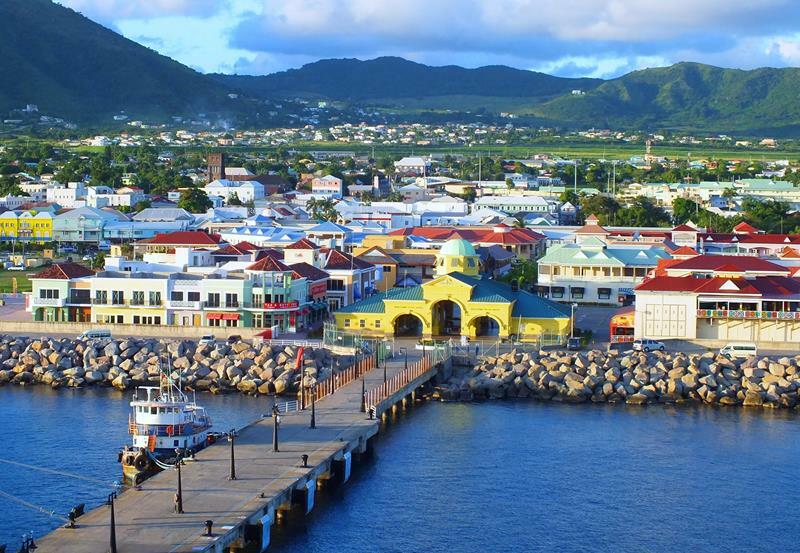 Also, be sure to hop off the boat when it stops into the port of St. Kitts! It’s one cool place. If the Eastern Caribbean doesn’t strike your fancy, then how about a trip to the Southern Caribbean? 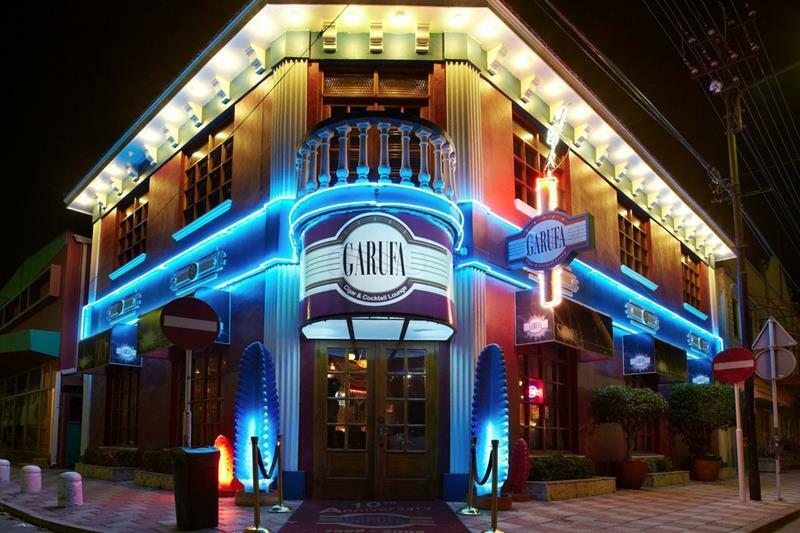 One of the highlights of this stunning 8-day cruise is a stop in Aruba, which is a well-known party destination. 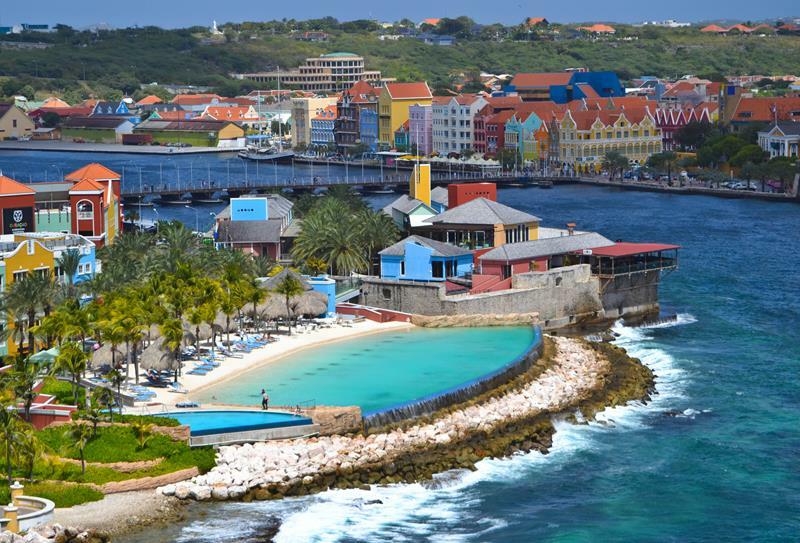 Likewise, you’ll also be able to experience the tropical life in Curacao, another Caribbean favorite. 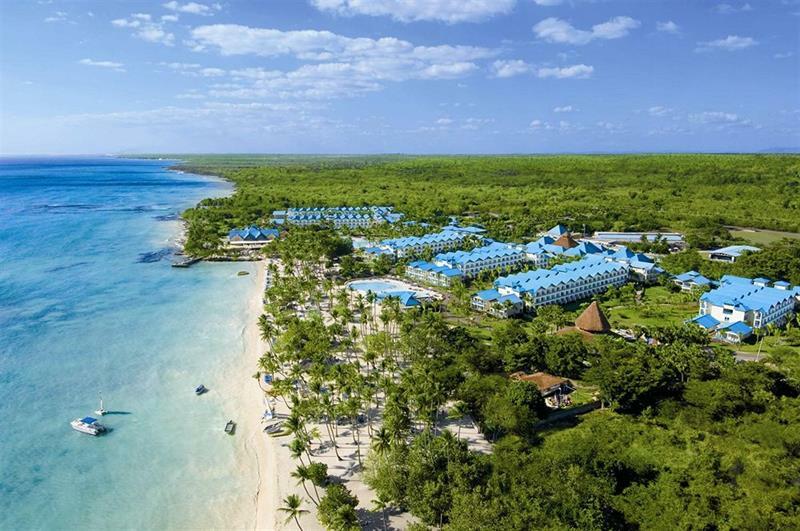 Of course, the crown jewel of the journey might the stop La Romana in the Dominican Republic. 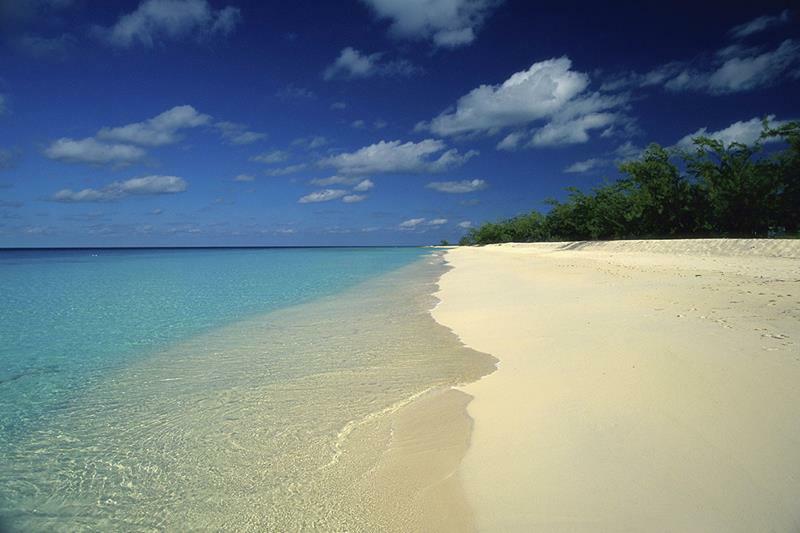 And don’t worry if you’ve wanted to see Grand Turk, because this cruise will be stopping there as well! Starting out in Galveston, Texas, these 7-day cruises will be running all summer long! 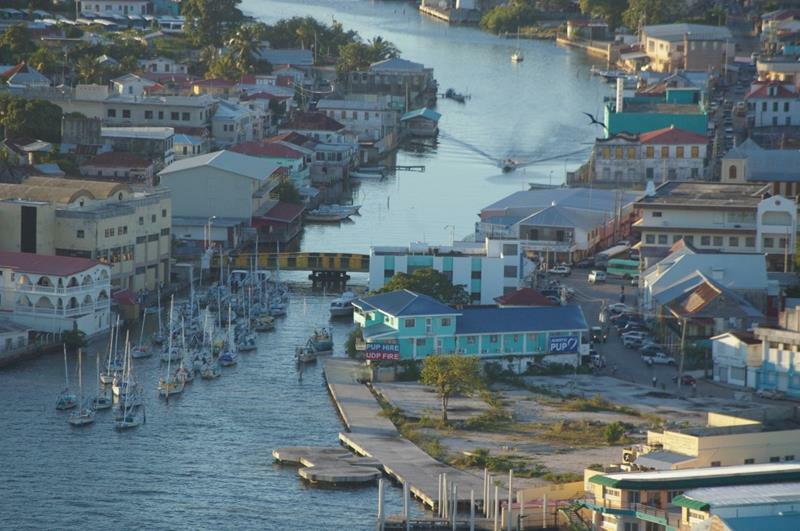 Have you ever wanted to check out Belize? That’s one of the destinations on this cruise’s itinerary. 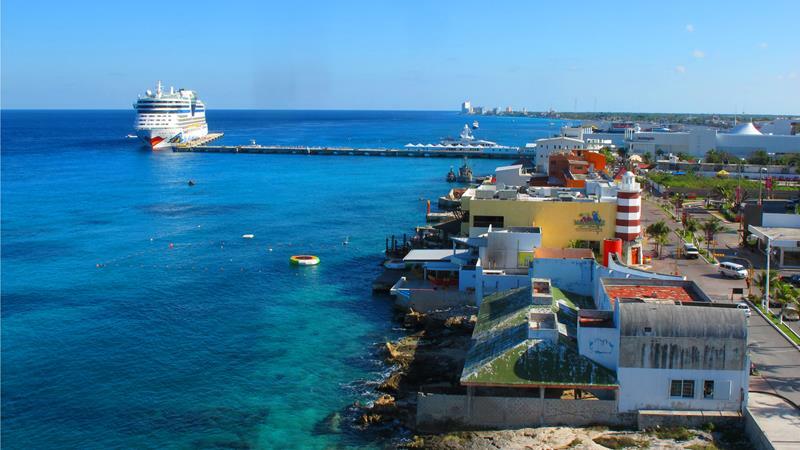 In addition, you’ll also get to check out Cozumel, Mexico, which is rapidly becoming a favorite travel destination. Likewise, you’ll get to check out what’s going on in Mahogany Bay, which is situated on the beautiful Isla Rotan. 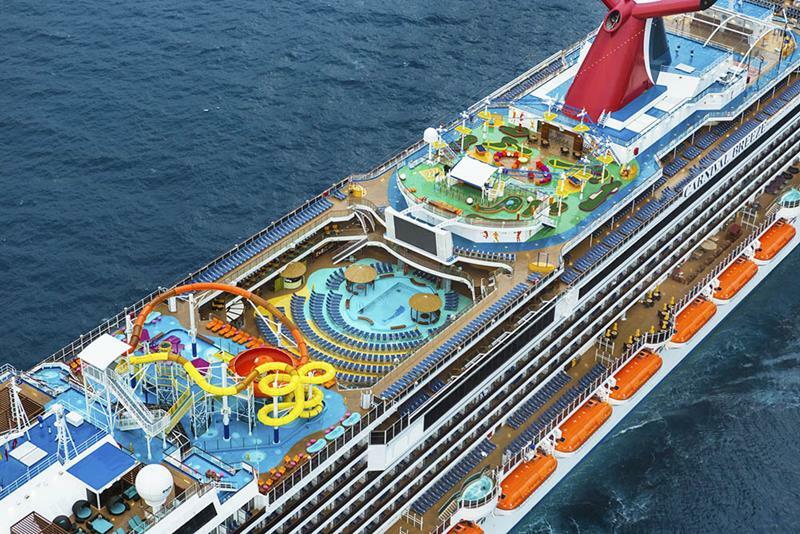 But, of course, this is a Carnival Cruise, and that’s means party! So perhaps you won’t even want to leave the boat at all!